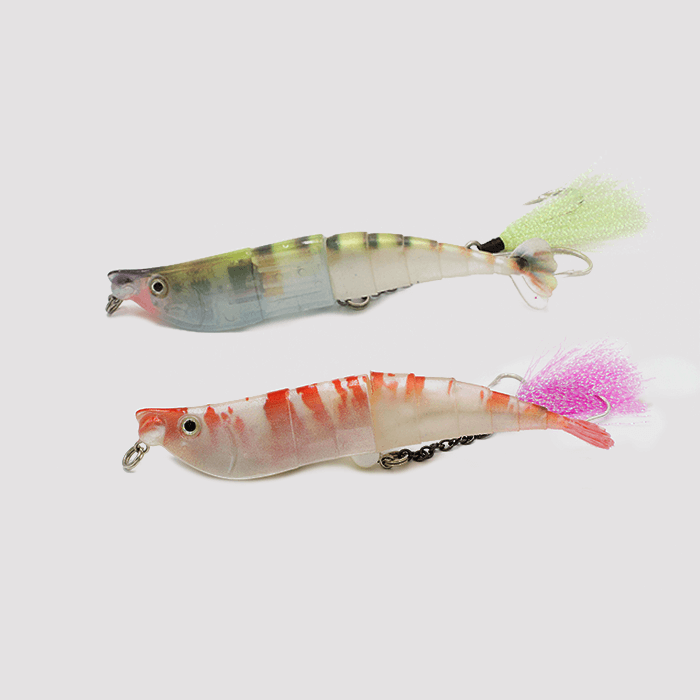 The Original Twitching Lures! 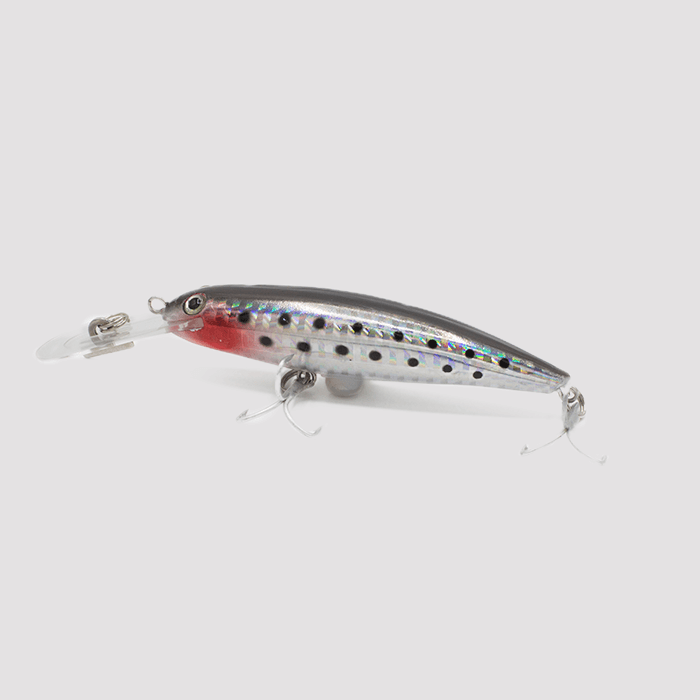 The Rechargeable Twitching Lure does not depend on the fisherman’s experience and skill. It works even if it is simply drifting in the water. The secret is in the Vibra-Strike Technology. That’s what makes the lure twitch, flash, and buzz. Those three signals attract fish from miles away. Fish can’t resist a lure with this technology. They feel it, they hear it, they see it, and they bite it! 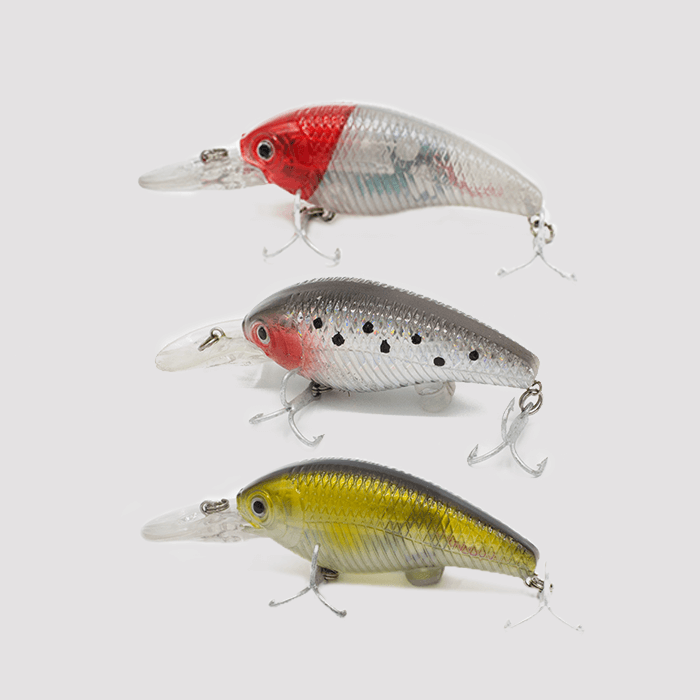 Freshwater – Bass, Perch, Pike, Walleye, Musky, Trout. Saltwater – Blues, Spanish Mackerel, Cero Mackerel, Reds, Trout, Snook, Jacks, etc. 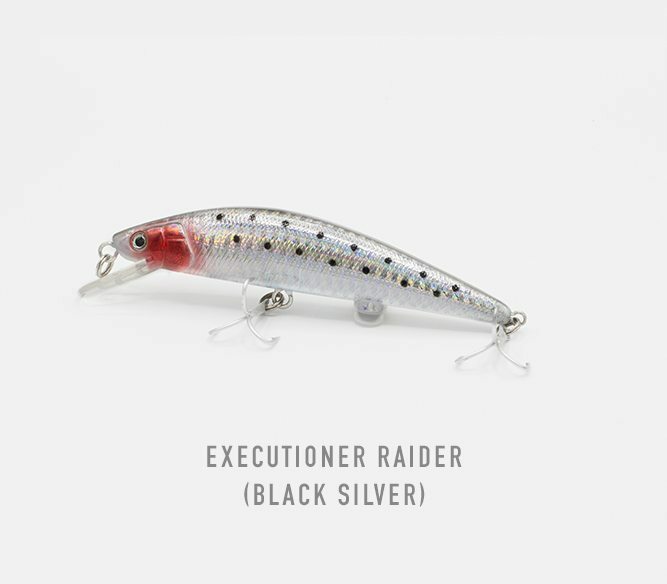 This lure suspends at 12-18 inches below the surface, it sits like a wounded minnow. When retrieved, it will swim between 8-12 feet depending on the speed of the retrieve. Fast for deeper and slow for less deep. Best reeled slowly! 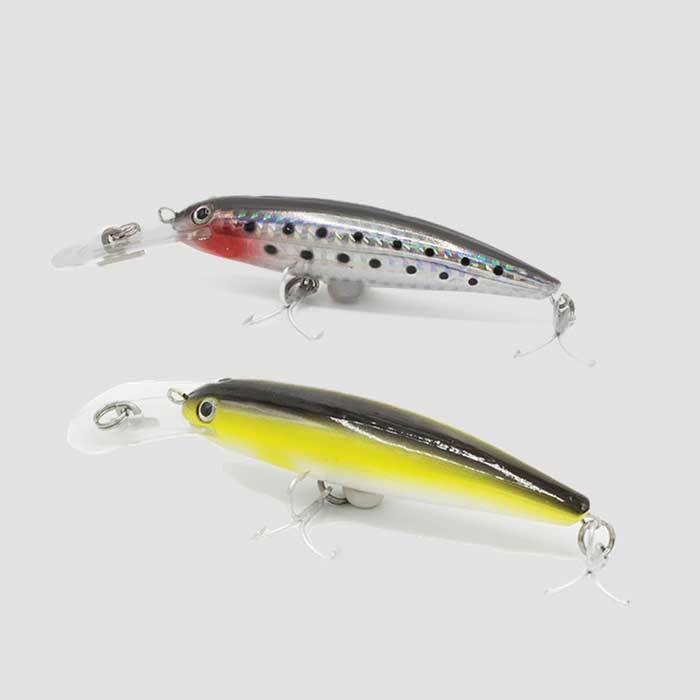 When fishing this lure, as with all Twitching lures, cast and let sit 30 seconds, reel slowly stopping at different intervals. When it sits, fish will come to investigate!